Don’t feel bad. Losing keys happens all the time. So let’s skip the part where you try to stick coat hangers down your car window, and risk scratching your finish. Or tearing up your door paint. No need to break a window. That’ll cost you hundreds of dollars of damage. 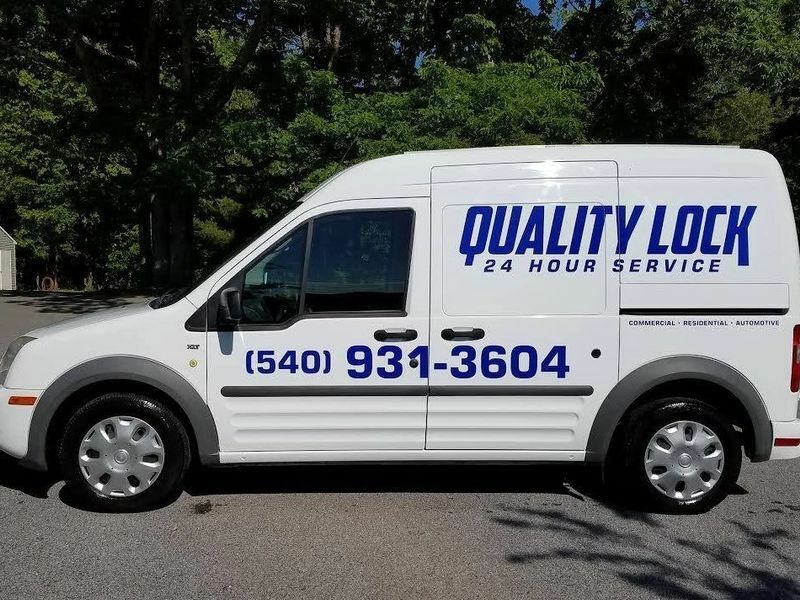 Just give Quality Lock, LLC a call, and in no time you’ll be back with your family, on your way, or back inside. Too many good folk like you are at risk of scammers. They quote you an amazing low cost, and then show up to do the work. Then they hand you a bill for 5 times the amount, and blame it on extenuating conditions. That’s plain wrong. Your time and your money are precious. Quality Lock, LLC will never do that to you. Matter of fact, we’ll give it to you straight. Our rates don’t change. In the rare case that something ‘extenuating’ happens, we won’t charge you another cent. Your quote is all you’ll ever pay. We’ve helped over 500 panicked, stranded folk get unstuck. And if there’s one thing that we get, it’s that y’all are nervous about a total stranger showing up to save you. We feel bad for you. Its wrong that you’ve had poor, unfriendly, uncomfortable experiences in the past. Especially when you’re stuck at the gas pump, or worried about your kid in the car. We promise that our #1 focus is to get you the care you need. Give us a call, and we’ll be there for you as soon as need help.